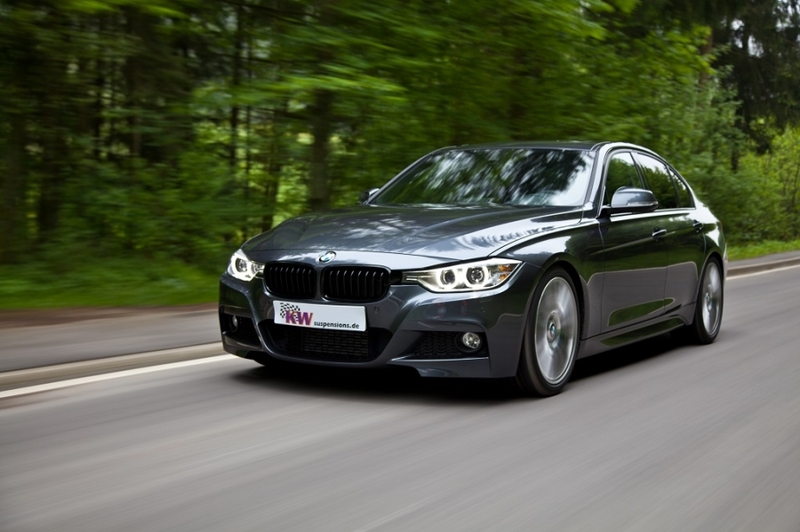 With their characteristic driving pleasure, the sporty BMW 1-, 2-, 3-, 4-, 5- and 6-series are extremely popular. But some BMW drivers miss the driving comfort on poorly maintained country roads, when driving over manhole covers, transverse joints or in city traffic. When developing the KW street comfort coilovers, we concentrated mainly on a comfort-oriented damper setting. In numerous driving tests on poorly maintained roads and in tests on the KW 7-post rig, the perfect comfort setup was determined for the various BMW models. With a Street Comfort kit installed, a 325i F31 drives much more comfortable on bumpy roads than with ordinary sport suspensions or retrofitted lowering springs. By the higher damping reserves, the KW Street Comfort coilover suspension gives the BMW models significantly more driving comfort. 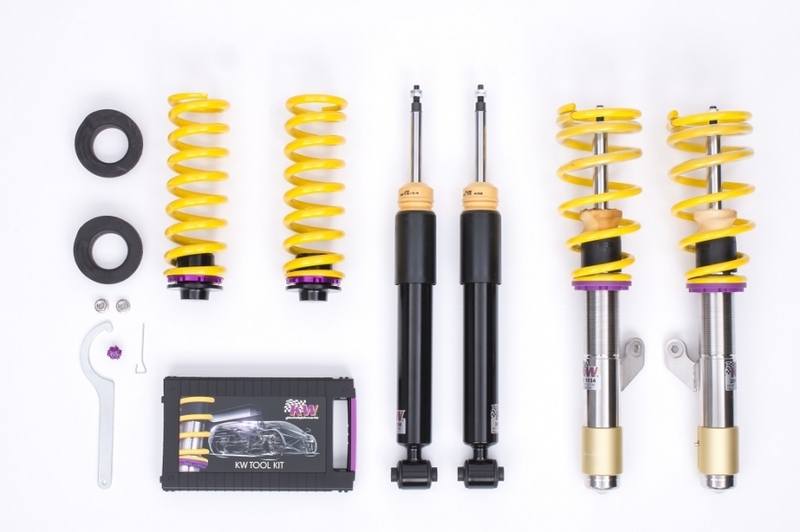 Like all KW coilovers, also the strut of the KW Street Comfort coilover suspension is made of stainless steel. The KW dampers on the rear axle are multiple sealed for an optimum protection against corrosion. 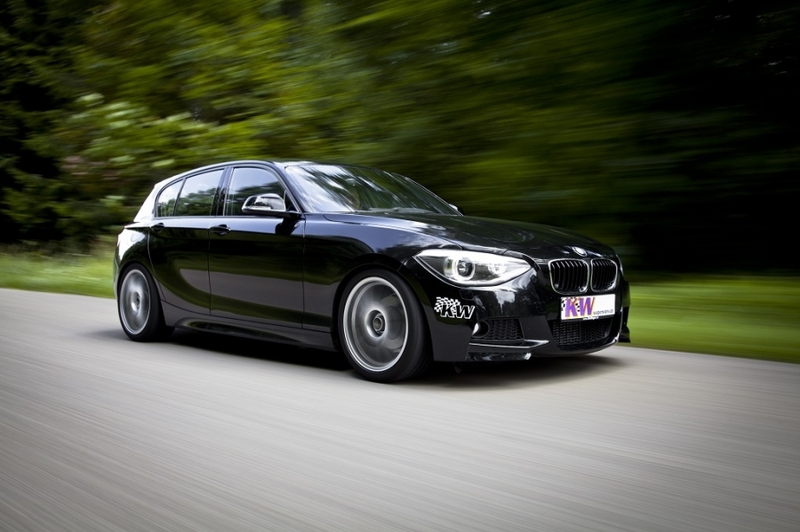 Another advantage of the most comfortable coilover suspension from KW is the possibility to adjust the rebound. In case the determined comfort setup for the standard wheel tire combination is not comfortable enough anymore after changing the tire brand or to larger rims, drivers can individually adjust the damping characteristics with 16 exact clicks steps. The KW Street Comfort can be adjusted even more comfortable or tighter when needed and is available not only for current BMW cars. 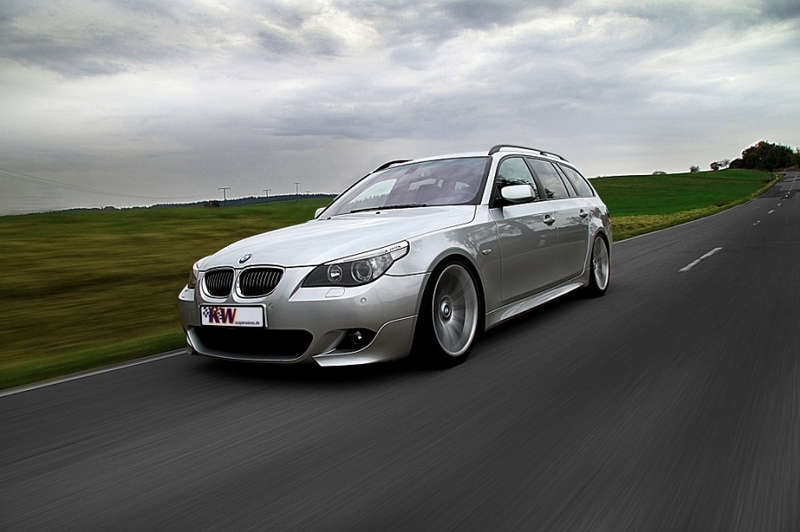 Depending on the BMW model and axle load, the KW Street Comfort coilovers allow a continuous lowering of 20 up to 55 mm. For further information please visit the official KW webpage www.kwsuspensions.com.